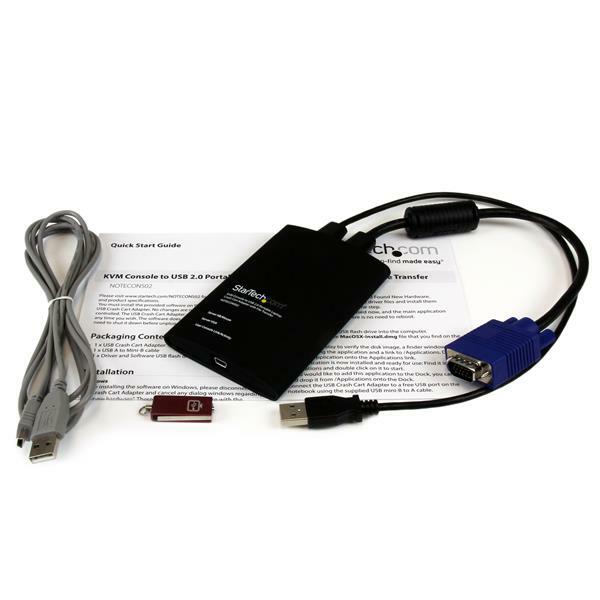 Simply connect the laptop crash cart adapter to your computer using the included USB cable, then connect the integrated USB and VGA cables to your server for instant BIOS-level control. With no server-side software required, you can be up and running instantly. With the flexible software interface, you can transfer files from your laptop to the server, capture videos for records or instructional purposes, take screenshots and scale the display window to full screen mode or smaller, with no scroll bars helping you to troubleshoot faster. 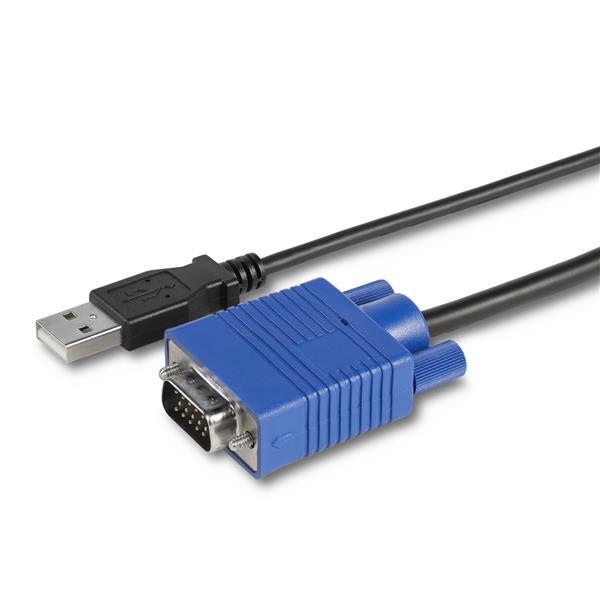 Powered from the server-side USB connection, the KVM adapter doesn't require an AC outlet so you can connect to any PC or device that has a VGA and USB port, even if there’s no power outlet available. 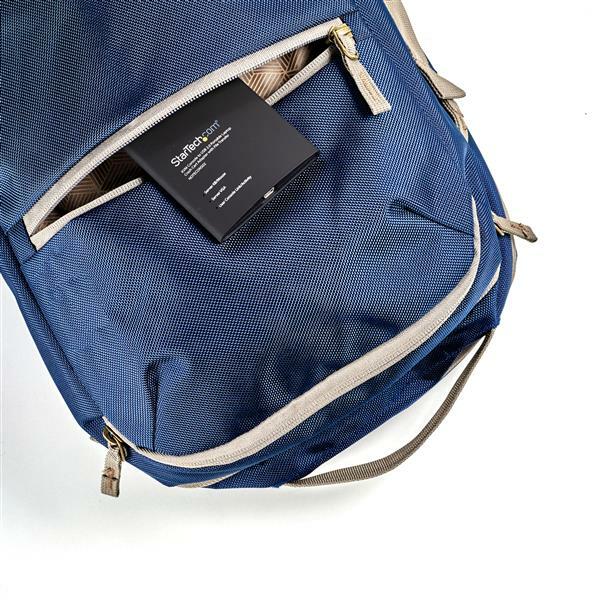 This pocket-sized adapter features a compact design that easily fits inside your laptop bag and requires no additional accessories to connect, eliminating the need to lug around a large, awkward traditional crash cart to troubleshoot and service your systems. 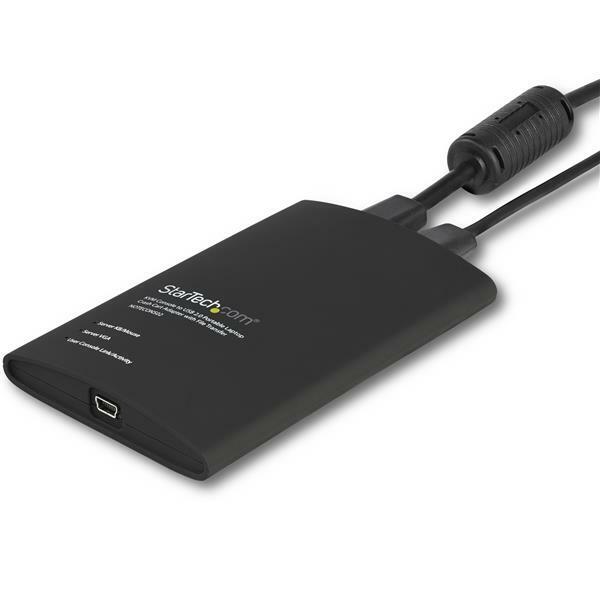 StarTech.com offers a wide selection of high-quality KVM-related products to help you access your systems more efficiently without the expense and clutter of extra keyboards, mice and monitors. 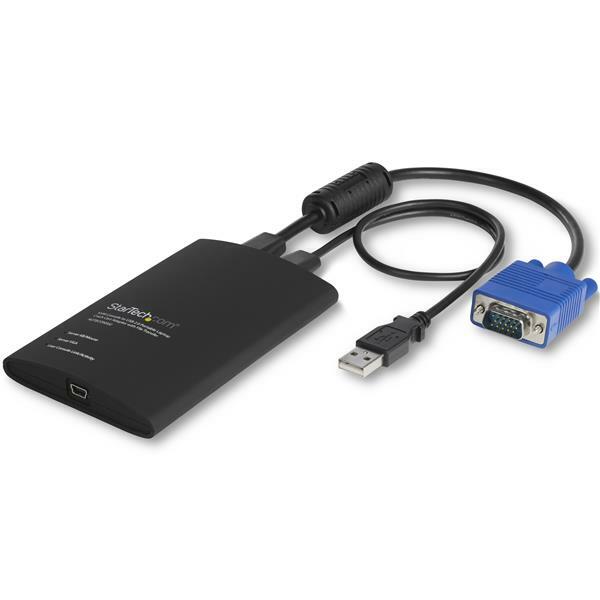 This USB KVM crash cart adapter is backed by a StarTech.com 2-year warranty and free lifetime technical support.